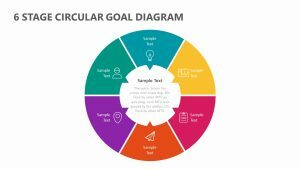 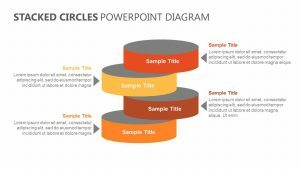 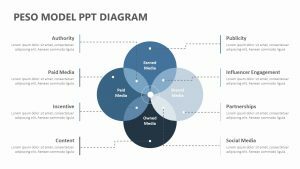 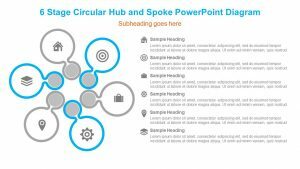 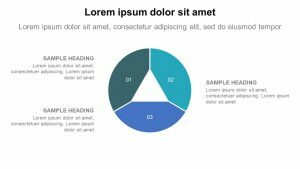 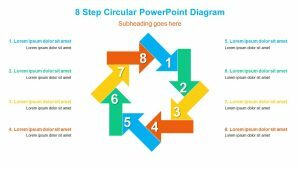 Describe the eight steps that must be taken or the eight processes that align with your business goals with the Eight Section Circular Diagram PowerPoint Template. 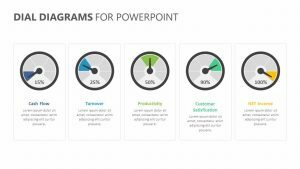 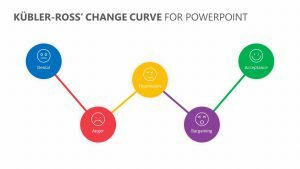 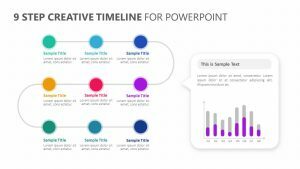 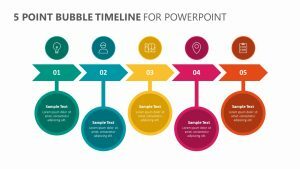 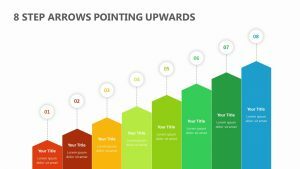 This colorful PowerPoint template is a fully editable design that offers a total of eight slides. 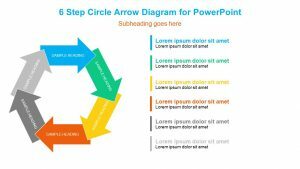 The slides consist of a circle in the center in which you can insert the main ideas or the goals you want to reach. 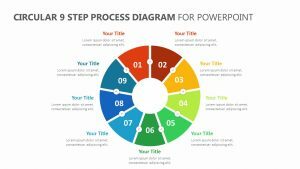 There are eight different sections that spiral out from the center, which can be edited to include titles. 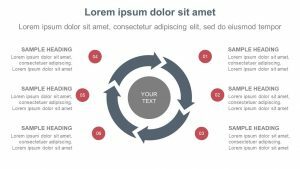 When you click each one, it will isolate them to allow for further elaboration.